REVUL® performance No. 14, is a highly effective blood stopping agent on the basis of a naturally occurring high molecular weight polymer. It is a slightly hygroscopic, fine powder of yellow or yellow-white color, without odor. REVUL® performance No. 14, is a sterile hemostatic powder for external use. Powder in bags of 20 g, 30 g, 40 g, 50 g, 60 g.
Calcium gluconate – 0.4 g.
REVUL® performance No. 14, is designed to stop external bleeding of varying intensity, including cases of damage of large venous and arterial vessels, mainly during the pre-hospital phase. REVUL® performance No. 14, can be used in clinical and field environment and in everyday life. When interacting with the blood, due to high molecular weight of molecules that are saturated with hydroxyl groups, REVUL® performance No. 14, forms hydrogen bonds with water (makes up 90-95% of the blood), which leads to aggregation of formed elements of blood and coagulation factors at the site of contact with subsequent formation of a blood clot. 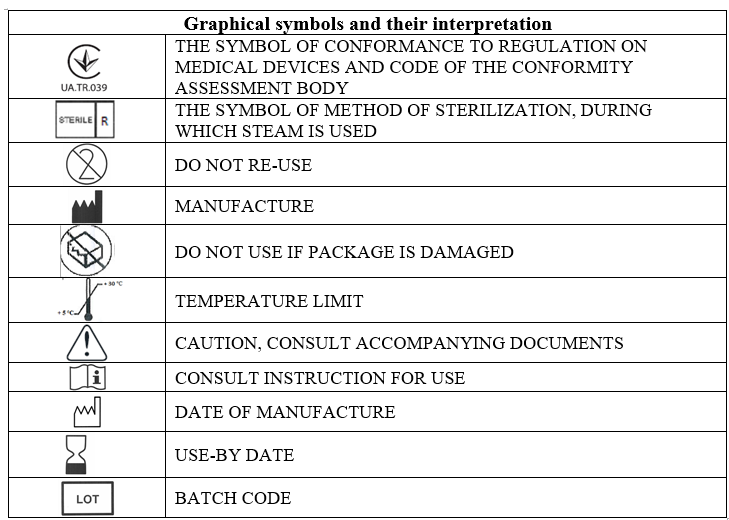 Hypersensitivity to components of the product. Before using REVUL® performance No. 14, remove foreign bodies, blood clots from the wound to ensure maximum contact of the powder with the damaged vessel. REVUL® performance No. 14, is used by direct filling of the bleeding source with the powder. Sponge the wound with a bandage or another available material. Fill the wound with contents of the package. HOLD ON TO THE EMPTY PACKAGE! Note. In case of severe bleeding, tamp the powder into the wound by any means available to avoid washing-out of the powder by the stream of blood. If the wound is large and one bag is insufficient to fill the wound, use one more bag. Apply tight dressing to the wound. Take the victim to the nearest first aid station as soon as possible. Give the empty bag to the medical personnel. Do not use the remains of the powder. Remove the remains of the product from the wound by thoroughly bathing the wound with warm 0.9% sodium chloride solution until complete removal of blood clots, remains of the product and other foreign bodies. Debride the wound according to the approved standard clinical protocols. Open package of REVUL® performance No. 14, directly before the use; the product is designed for single use only. Before you use the product, check its shelf life and integrity of the package. If the primary package is damaged, do not use the product! The product is intended for external use only. Prevent contact with airways and eyes. In case of contact with eyes, rinse immediately with plenty of water. Keep out of the reach of children.